Cost to run underfloor heating. 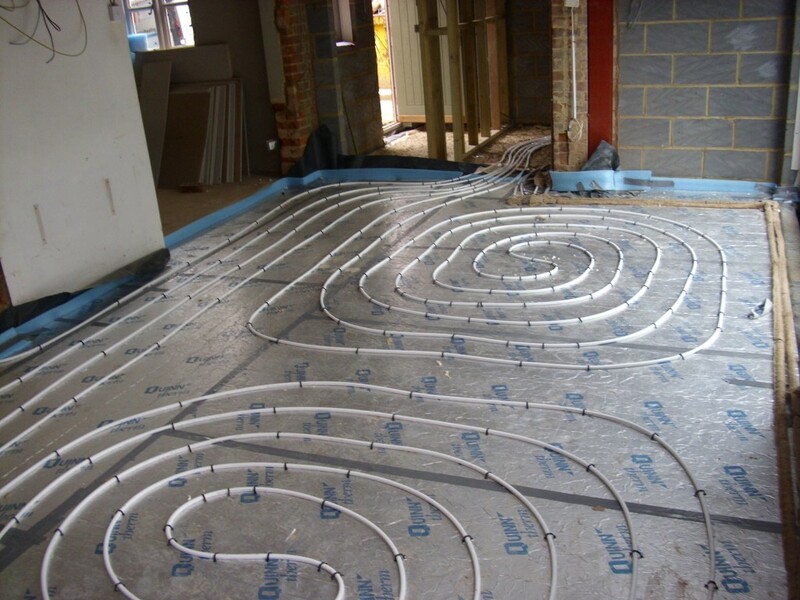 An average underfloor heating system costs anywhere between 15% – 40% less than a conventional radiator system to run. 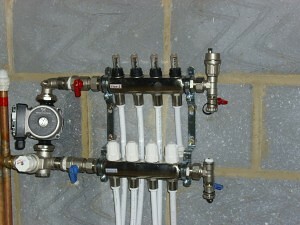 Underfloor Heating Is Cheaper to buy and install. When installing a system into a new build property with a screeded floor under floor heating is cheaper to buy and install than a radiator system. Under floor heating enables you to design your room using all the room space without having to work around unsightly radiators. This innovative heating provides a much more comfortable environment as the heat surrounds you leaving no cold spots unlike a radiator system where the heat rises leaving your ceiling the warmest part of the room. Underfloor heating helps to reduce house dust mites as the moisture content is too low to allure dust mites to live, giving asthma sufferers a much better living environment. 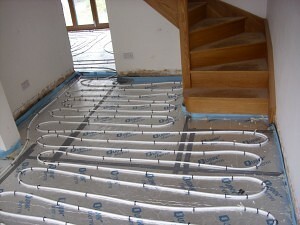 Underfloor heating is controlled by a thermostat in each room enabling each room to be set to your desired temperature. There must be no no joints in the floor unlike a radiator system which has joints for each radiator All the pipes and cables return to the manifold allowing easy maintenance as all connections are located in one place (at the manifold). The shower has been perfect since Jason sorted it out! I cannot praise Jason and Sarah enough, I have recommended JAS to all my friends and family and will always use them in the future.